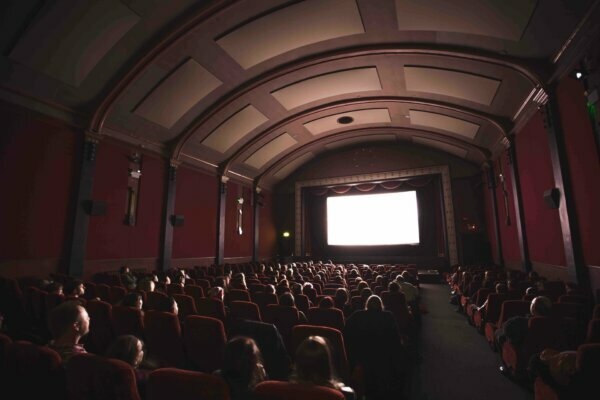 Metro Cinema is a small independent cinema in Edmonton where movie lovers can watch a wide variety of independent films, documentaries and more. Enjoy the show! Get $2 off your movie ticket with your HI membership card.